A few years ago, a new employee at trendy apparel store The Ave had a major impact on business. As soon as this new employee joined the team, the store’s foot traffic went up 20%, customer interactions went up 98%, and revenue increased by 300%. Although it’s always hard to pinpoint exactly what makes a person successful, this employee’s secret may well have been that they weren’t a person at all: the employee was an artificial intelligence system named Pepper. A.I. systems are changing the way we shop, and not just by replacing human faces behind the counter. As A.I. technology gets smarter and more advanced, more and more businesses are taking advantage of it to set their businesses apart and provide more convenient, personalized shopping experiences. Where A.I. was once relegated to things like clunky, alienating chatbots or clumsy associated product recommendations, greater degrees of nuance are now helping A.I. systems emerge as cutting-edge tools. Pinterest, for example, recently introduced their Lens feature: by simply activating the lens on your smartphone and pointing it at objects in the real world, the A.I. system will bring up results for related objects that are available online for purchase. The ramifications of this service are immediately evident, of course. Rather than spending weeks combing through brick-and-mortar stores or endless online shops based on vague descriptors, consumers can now cut out the middleman and get direct access to the products they want. Here’s a great example of how A.I. improves the shopping experience. One of the biggest consumer complaints about online shopping relates to how clothes fit. 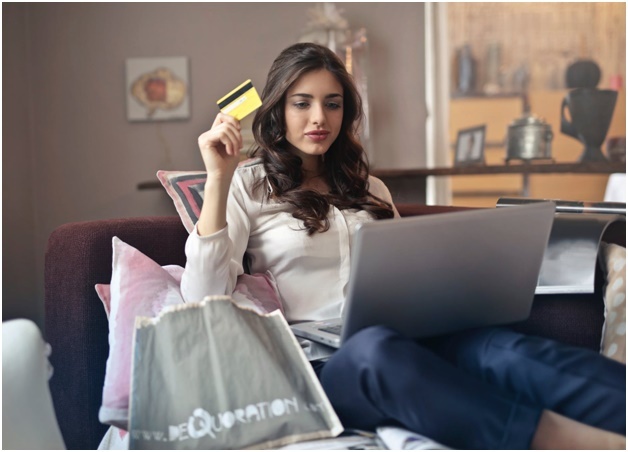 Unlike physical stores, where you can try an outfit on before you buy it, online shopping has traditionally required a degree of blind faith—and that difficulty is listed as the number one reason why consumers choose shopping in person over shopping online. A.I. is now being mobilized by companies like 3DLOOK to solve that problem: the SAIA Perfect Fit system allows users to upload images that are subsequently compared using over 25 different parameters to sizing charts provided by the manufacturer and used to ensure that the product will fit exactly as advertised. Employing A.I. 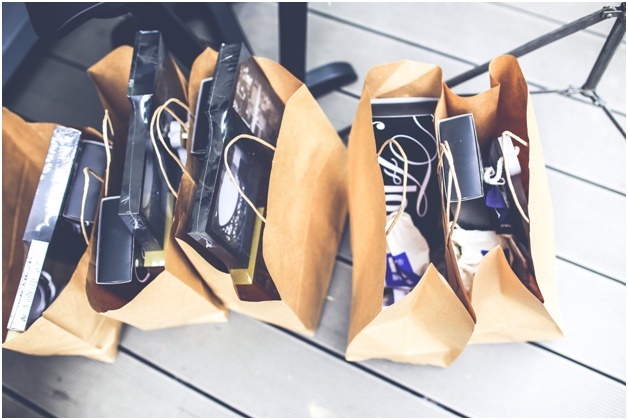 to provide consumers with improved shopping experiences is the future, that much is clear. 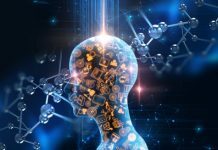 If you’re a business owner, it’s time to start thinking about how you can make A.I. work for you, especially when it comes to mobile apps, which fit naturally hand-in-hand with A.I. technology. If you haven’t already, find yourself a mobile app developer who will take the time to understand your business model and individual needs and then use those parameters to find creative, beneficial ways to integrate A.I. into your strategy. A quality mobile app developer in Canada will know that taking the time to understand the unique challenges of a business is the only way to create a natural A.I. experience for consumers, and that’s an insight worth taking to heart. Every business should now be considering how best to make A.I. work for them. 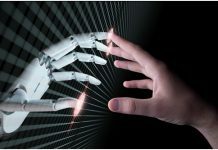 Early familiarity with the technology will only make further use of A.I. easier and a more natural transition for consumers. Making e-commerce more convenient by avoiding some of the major issues that are inherent with online shopping won’t just benefit your customers—it’ll also benefit your bottom line. 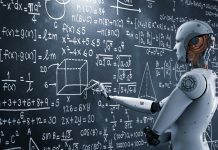 Artificial Intelligence: Job Creator Or Driver Of Mass Unemployment?